All sports teams at the University of Westminster are known as Dragons whether they are Rugby, Rowing or Karate. 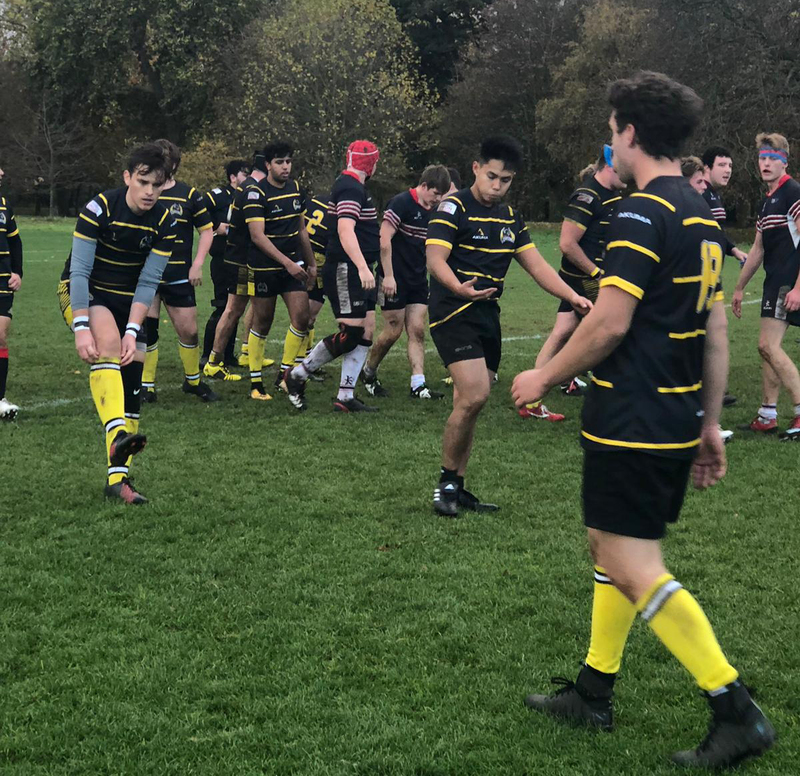 The Dragons brand encompasses the community, values and behaviours that the University want their sports teams to exhibit – none more so than in Rugby Union. The Rugby Club currently has 30 active members which ensures “strength in depth” in its team. Hard to believe that only two years ago the Club was unable to field a team for many of its fixtures however the impetus given by the news of the development of a new Home for University of Westminster Rugby at Chiswick, with facilities that will bring the Club into the 21 century including an all-weather 3G pitch and the hard work of the current Club members, has brought new life to the club which is sure to have a bright future with such facilities at hand. The University of Westminster 34 vs St Georges University 7. – On their way! The Dragons are currently 3rd in BUCS South Eastern 6B and are sitting in the last 16 of the BUCS South Eastern Conference Bowl.